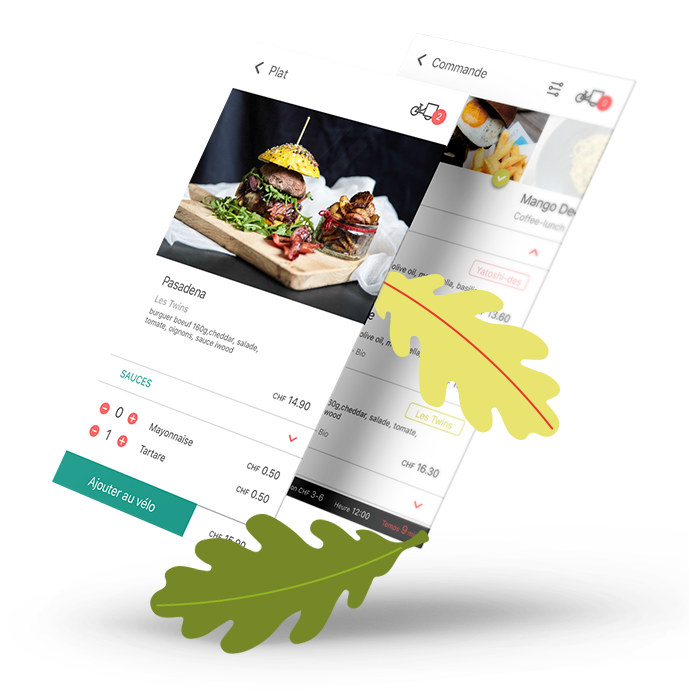 The first and only platform that delivers your dishes from different restaurants simultaneously! Fed up with choosing between sushis and pizzas when ordering with others? You can now select a dish from your favourite restaurant and add it to the common order. Everything will arrive at the same time. As we put your order together with your neighbours', the delivery fees are split accordingly. Therefore the delivery costs become marginal. Don't forget: the more you share the app, the less you pay! Because we mutualise the orders, we are able to pay our riders decently. Another cool side effect is that we don't need to charge restaurants as much as our competitors. Taste the difference! 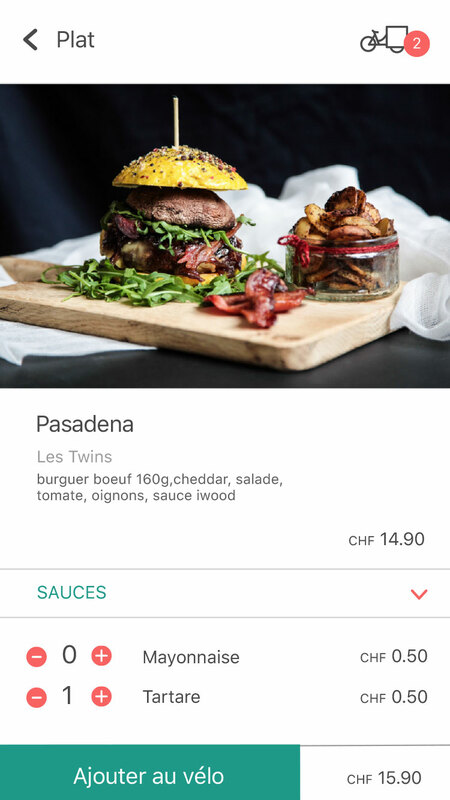 If you want to order dishes from different restaurants with our competitors, you either need to place several orders (plus multiply delivery fees) and receive your plates at different times or argue with colleagues, family or friends to agree on a unique choice. 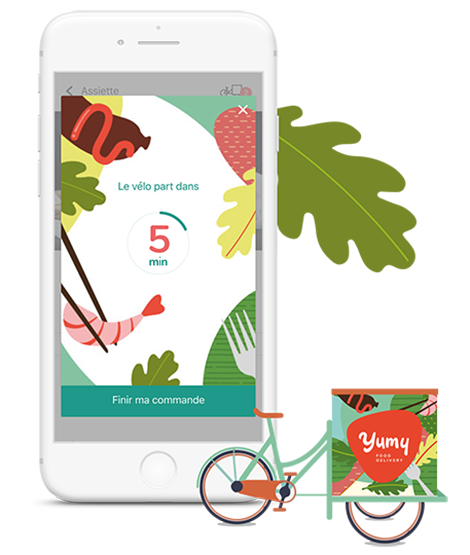 Yumy Food Delivery solved it by grouping the orders of its customers. 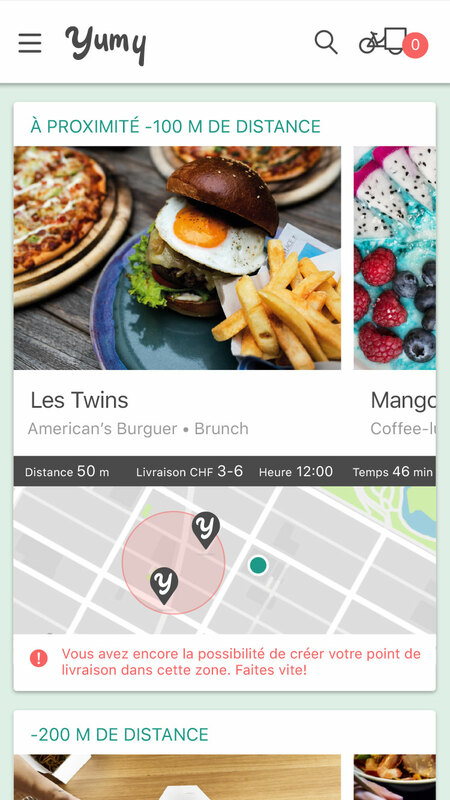 You can now easily order dishes simultaneously from different restaurants. The delivery fees are divided among customers making it cheaper for you while paying riders better. Eating on your own? Not a problem anymore! 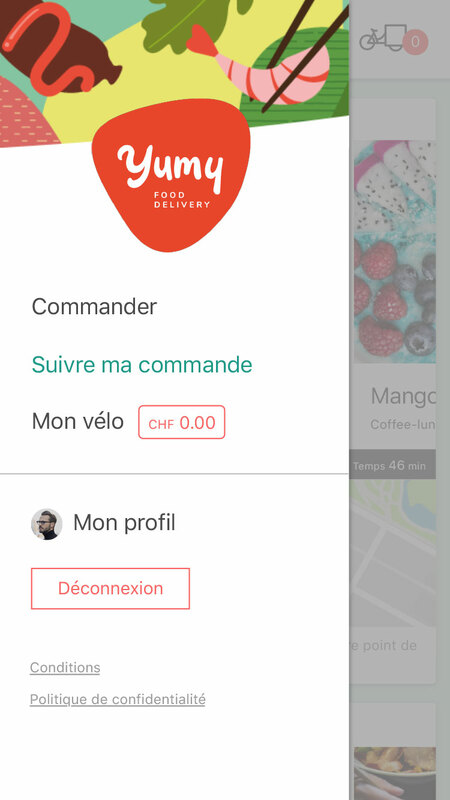 You can now share the delivery costs with other app users in your neighbourhood. 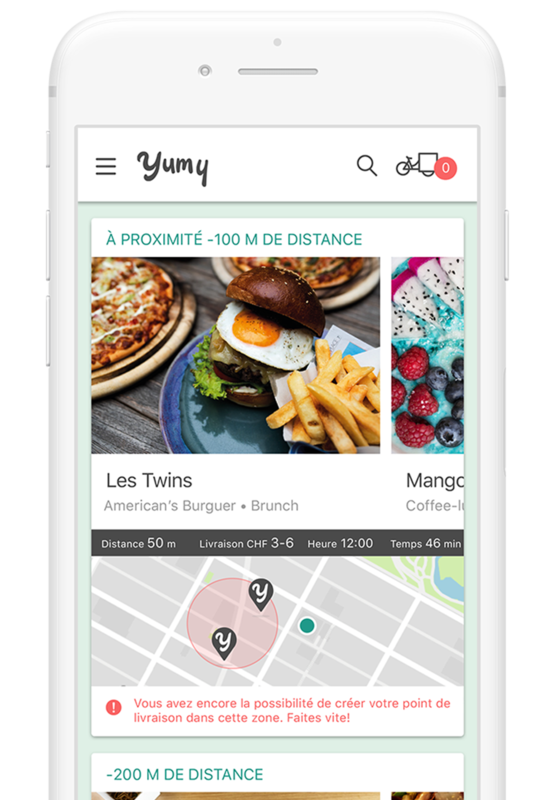 Yumy is totally disruptive compared to any other food delivery company. We take for granted that food is a social activity. Therefore, we will never deliver at your door! We'll take the food to an open location such as a street corner or park down your home or office. Like this, you join your friends, colleagues, teammates or even neighbours when collecting your order. Limiting our environmental footprint is a necessity. By grouping the orders and delivering with bikes, you can drastically reduce the total amount of trips. Shaping a better future implies a little but brings great rewards! We are now live tests with a limited groups of customers. The app is therefore not yet available in the Android and Apple stores but will be released shortly. Don't hesitate to subscribe to our newsletter to become eligible for the next test! My location is not available on the map. 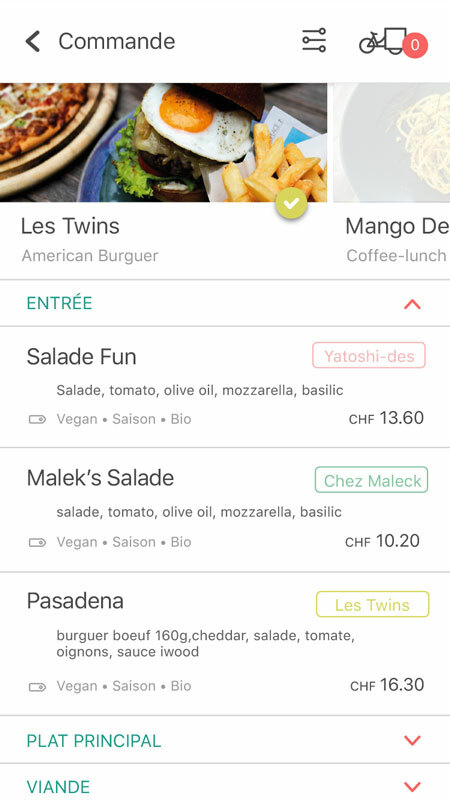 Why am I limited when ordering in Geneva? Do you deliver at my doorstep? To optimise our trips and be able to provide you with a broader variety of choice we had to limit ourselves to collect points. Nonetheless food can be brought down your building or office but also next to the sport field. We therefore also limit your delivery fees and footprint. Can I order through the website? This functionality is not available yet. To order, you need to download the App. When I order in several restaurants at the same time do I need to pay the delivery fees for every restaurant? No, the delivery fees are a combination of the number of gathered orders, the distance and other factors like hours, weather and so on. Adding another restaurant to your ongoing order will not increase the delivery fees. May I order at different places? 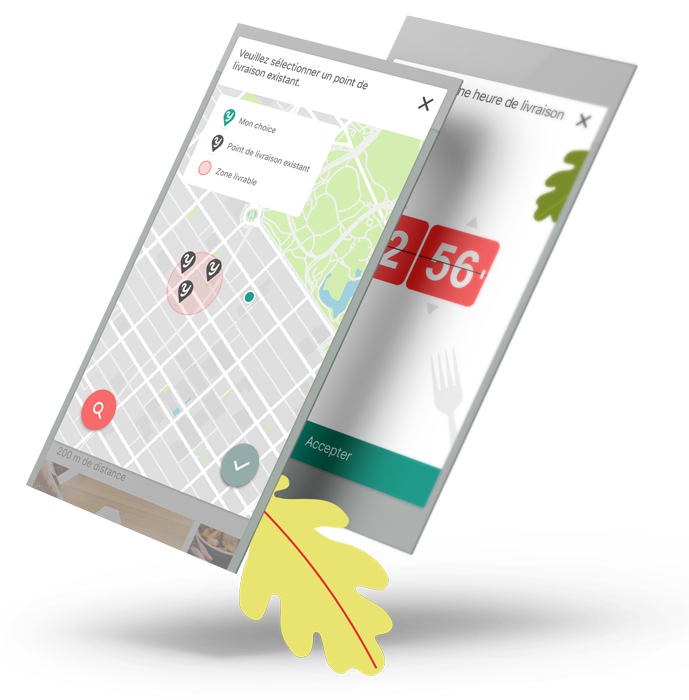 Yes, our system allows you to memorise several adresses as delivery points. You can even point a random location on a map to be delivered in the middle of a park for a party with friends.